Recently included in the Wall Street Journal, eero is the sleek, whole-home WiFi system that replaces old routers with multiple access points. 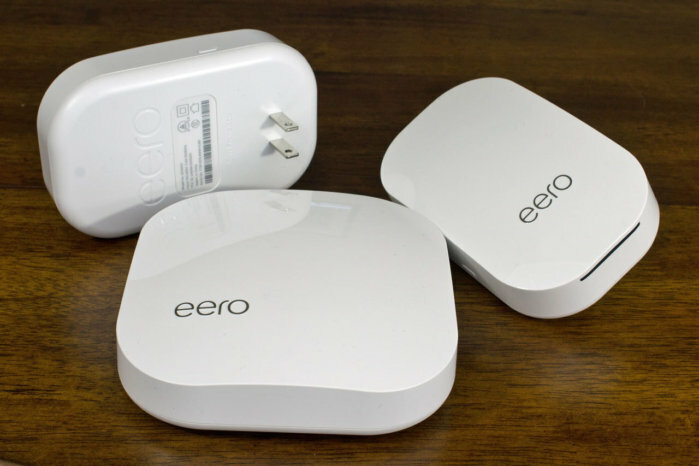 Just download the app and plug one eero directly into your existing cable or DSL modem. The app takes it from there and you won’t have any more dead spots in your home WiFi.